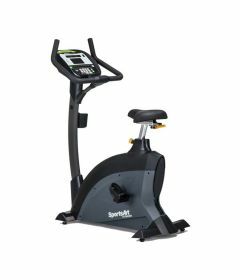 Complete line of stationary bikes for cardio exercise programs in rehab clinics, hospitals rehab gyms, seniors residences, all-inclusive gyms, and at home. Our knowlegeable staff of kinesiologists and physiotherapists is specialised in assisting rehab centers, physiotherapy clinics and patients make the best investment for their rehab equipment and gym. They can provide tips for choosing the right gym equipment for the right setting. 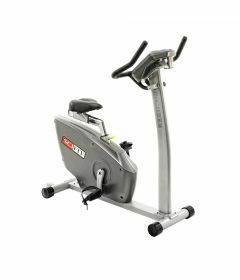 What is the best recumbent bike? 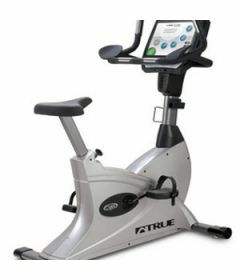 OrthoCanada offers several models of recumbent bikes, ranging in function, form and price. 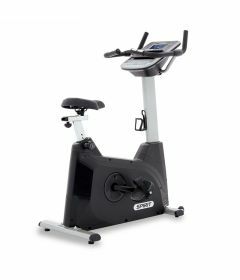 We carry SportsArt, Monark, SciFit and True bikes. Our knowlegeable staff of kinesiologists and physiotherapists is specialised in assisting rehab centers, physiotherapy clinics and patients make the best investment for their rehab equipment and gym. They can provide tips for choosing the right gym equipment for the right setting. For more assistance call 1-800-561-0310 or click here.